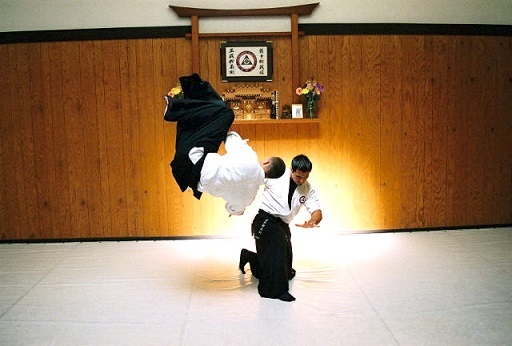 Nanatokan Aikijujutsu: In this martial art you will learn how to use pressure points, kicks and strikes to the body so as to effectively control and subdue an attacker. You will learn techniques of escapes, throws, chokes, grabs, joint-locks and ground defense in unarmed situations. You will also learn how to effectively defend yourself against different weapons such as guns, knives, ropes, swords, long and short sticks. If you are interested in realizing your full potential in experiencing growth and positive changes, in the breakthrough of self-limiting beliefs, in learning tools to effectively defend yourself, and in the unification of mind, body and spirit then you must come and be part of this one of kind martial art. It will change your life!